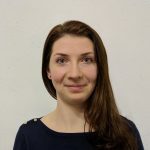 Every holiday is a big thing in the world of digital marketing as it represents a new opportunity for companies to be fun, different and ultimately more approachable. Pushing the boundaries is kind of a constant and uphill battle – some might say – but the holidays are the perfect moment for big and small businesses alike to show off their imaginative side and win over the potential customers that haven’t yet joined the pack. In that sense, let’s see some of the marketing campaigns that pushed the envelope and garnered a big impact. Budweiser attempted to do what no brand has done – claim Halloween by launching the “Join the Fearless” campaign in 17 countries in which Halloween didn’t exist. Moreover, not only was the beer company introducing the holiday, but also owned it in these countries. Through their own Halloween anthem, “Touch” by Kehlani Parrish and hosting their own Budweiser Halloween parties and events, the brand’s aim was to bring in thousands of new customers all over the globe. Topshop working with Netflix to bring an immersive “Stranger Things” experience to customers – what more can you expect from an October. A full line of merchandise including t-shirts, hats, and bags were sold in select stores prior to airing season two. Customers were also able to step into Will Byer’s hideout, Joyce’s living room or even the mysterious Hawkins lab. 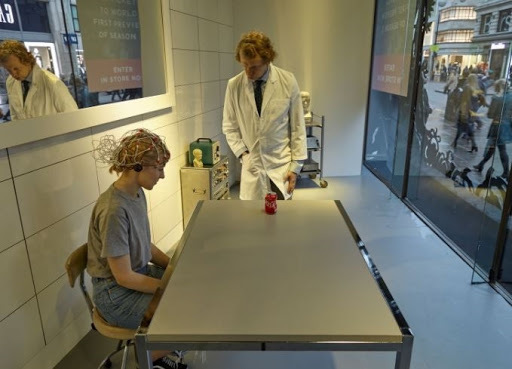 It also hosted a competition to win the tickets for exclusive screenings of the new series and giving shoppers the opportunity to ‘strangeify’ their online experience. Just like the killer that follows the victim throughout the movie, these targeted banners tracked customers’ every move online and appeared in an ad banner at every site. Svedka Vodka’s “Banner Ad Curse” locked in on a victim once they watch a forced-view pre-roll video. From then on, the wave of targeted banner ads that included specific information like location and time began. These included some phrases like, I heart following you around New York, and You shouldn’t be up this late. The only way to break the curse was to push it onto a friend. Getting in an elevator accident can be the worst fear for many. Being stuck in a small space surrounded by people is a frightening situation. And this fear is exactly what Fanta decided to replicate with their VR experience in two locations in England. Guests entered an elevator that simulates a “crash” as they eventually were taken to the 13th floor for a Halloween party and other scary surprises. 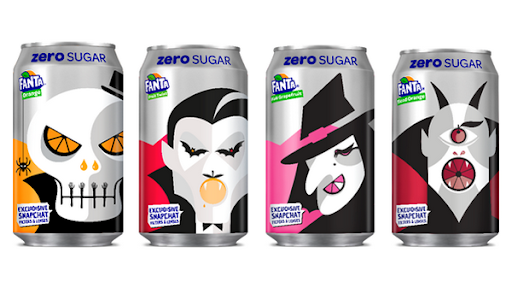 Along with this experiential marketing campaign, Fanta was also introduced new spooky designs on their cans that were being released worldwide in 2016, 2017 and 2018. A few years ago, LG wanted to showcase their new “lifelike” IPS monitors. And to show how realistic their displayed images could be, the company installed nine monitors into an elevator that played a video of an elevator floor breaking after anyone stepped in. The result? A hilarious viral video (over 40 million views) of people frightened by the floor “falling” through. Ford decided to prank a few of their customers through a car wash that ambushed drivers with creepy, masked figures. At first, the participants believed they were on their way to test drive a car and were just stopping for a quick car wash. But they were met with a haunted house experience while trapped in their car. Would you ever be brave enough to spend the night with the remains of six million people? Pedro Arruda was. Two years ago, Airbnb offered a chance to win a night in the Paris Catacombs and Pedro was the lucky winner. The trip also included a free concert and dinner. 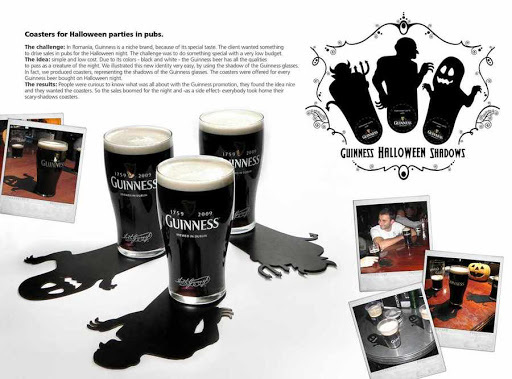 Guinness is known for their quality marketing and they almost always have a special treat for their fans for Halloween. These shadow-shaped coasters might not be the most attention-grabbing of their Halloween campaigns, but they were simple and creative. The final effect was really cool, too! Burger King and McDonald’s have been longtime rivals, so it’s only natural to poke fun at each other for Halloween. This 90-second ad showed a young boy coming face-to-face with a clown that looked strikingly like Ronald McDonald and was then chased by a mass of clowns to a Burger King. The ending tagline was “Come as a clown, eat like a king”. The 2018 Halloween Doodle marked a wickedly exciting milestone: Google’s first-ever multiplayer interactive game Doodle. Users were able to join as ghosts around the world gather to play their own version of Trick-or-Treat: The Great Ghoul Duel! Ghosts teamed up and competed to see who can collect the most wandering spirit flames before the moon is gone… But not without some unexpected twists along the way. 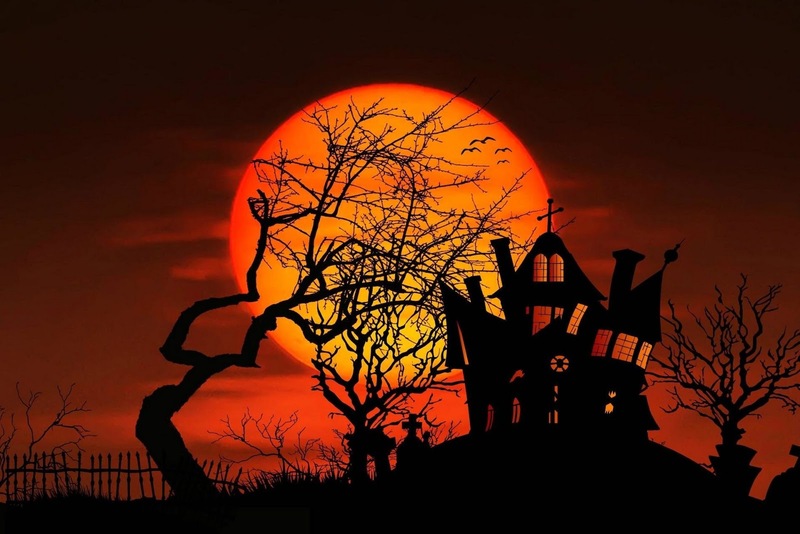 Now that you’ve gathered some ideas for Halloween marketing campaigns, all you have to do is come up with something that works for your business. We are here to help with your digital marketing needs. Drop us a note today!